What does fox poo look like? 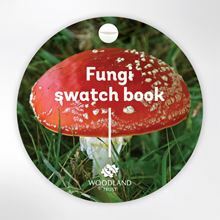 Are those badger paw prints? 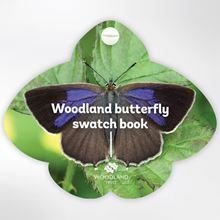 Budding young nature detectives can find the answers to these questions and more in our fantastic swatch book. 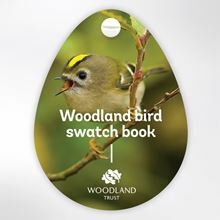 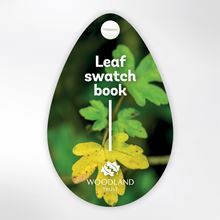 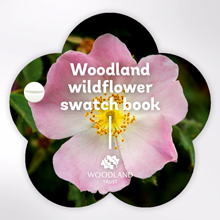 Adults may also learn a thing or two from this lightweight, pocket-sized book that is the perfect accompaniment for your next woodland walk or family outing. 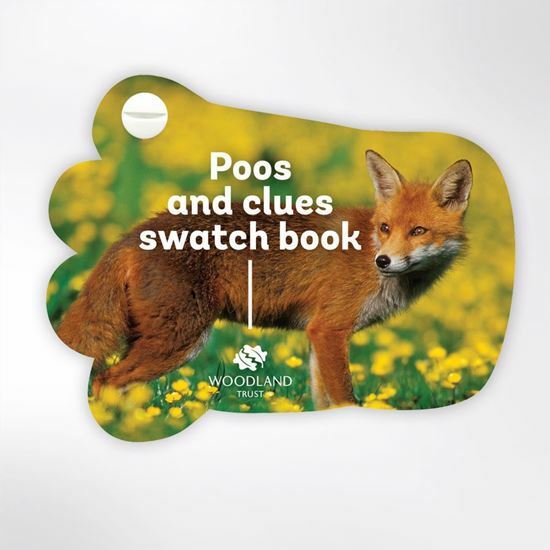 30 animal poos and clues are innovatively presented in a handy fan format, so head to the woods and see how many you can identify!